When I was a kid, visiting a cinema for movie on every Sunday is big family event. 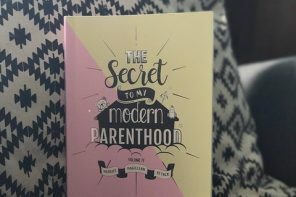 My dad loved going to the movies and he influenced me and my siblings in a big way. After movies, we’d go out for dinner and ice cream. Those were the good times. 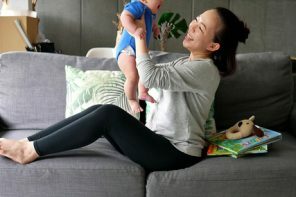 We started working and got so busy that movie is no longer a weekly event, but we still try to watch a movie on a monthly basis, whenever there is a good superhero or action movie line up. 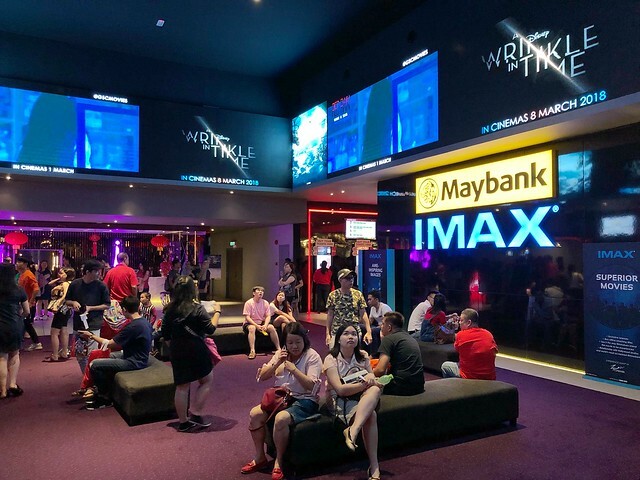 Our cinema experience got even better with technology, for example with Maybank IMAX®. 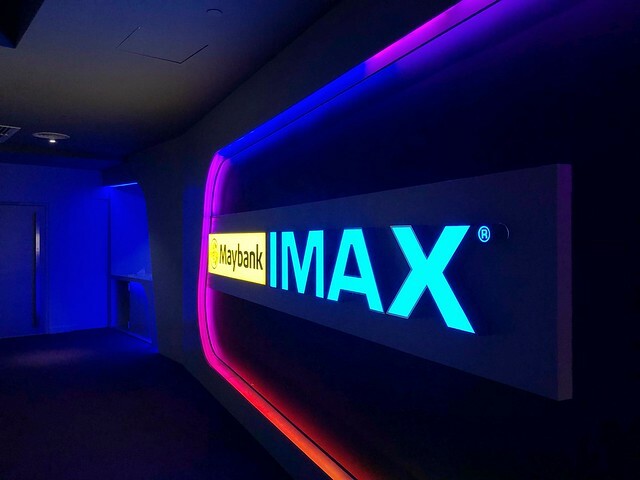 As soon as you walk into a Maybank IMAX® theatre, the difference in this format is immediately obvious — the screen is gigantic and the sound system, superb! 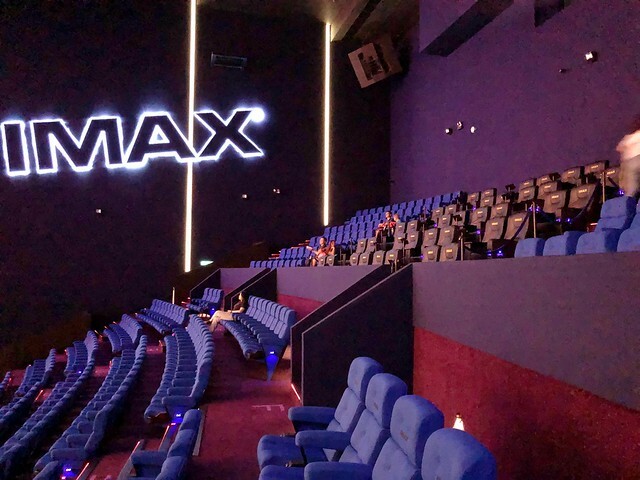 Which is why once you go Maybank IMAX®, you can never go back. That was our conclusion after watching Black Panther with a great 2D Maybank IMAX® experience at TGV Cinemas Sunway Velocity. 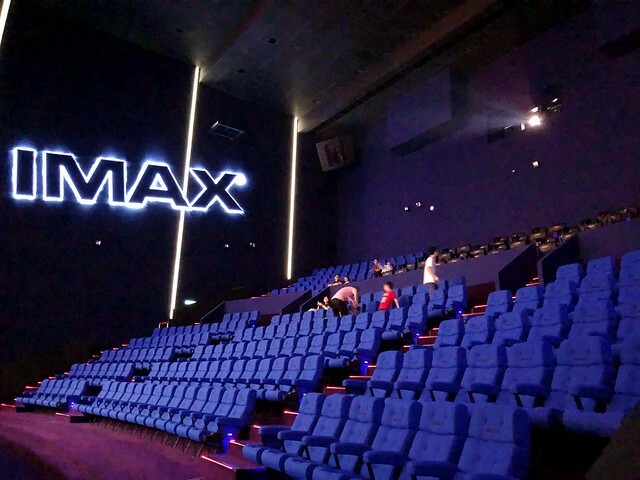 TGV Cinemas is also the only cinema in Malaysia that offers Maybank IMAX® halls. You can either purchase your tickets from TGV Cinemas app, TGV Cinemas website or https://tgv.com.my or from the cinema itself. 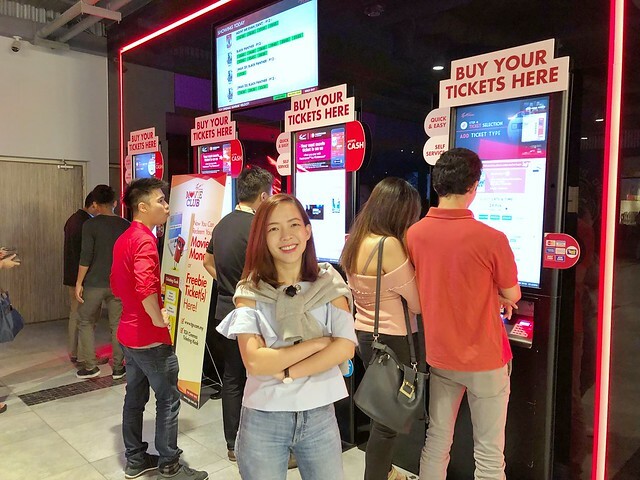 The self-service ticketing machine has a really user-friendly interface and is really time effective. 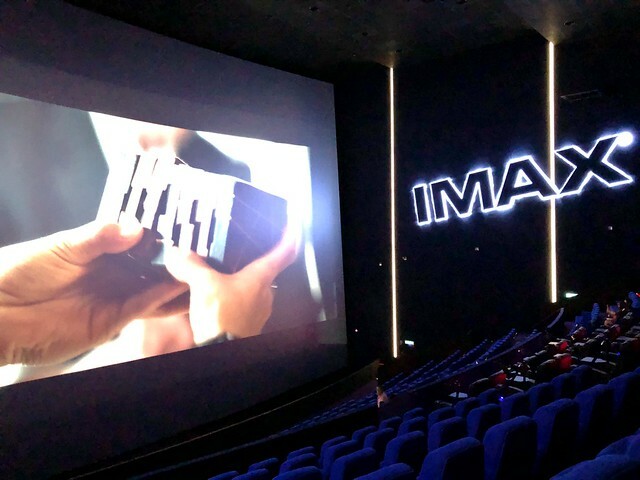 Through TGV Cinemas’ exclusive partnership with Maybank IMAX® Corporation, one gets to enjoy a truly immersive cinematic experience, massive screens and impeccable sound system. 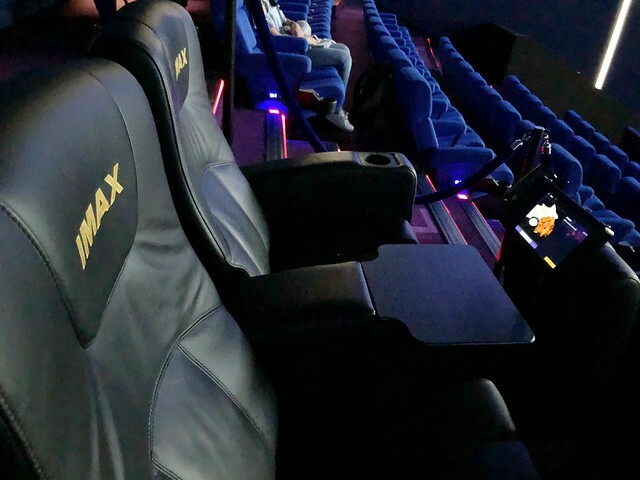 Where does one enjoy the best Maybank IMAX® experience? 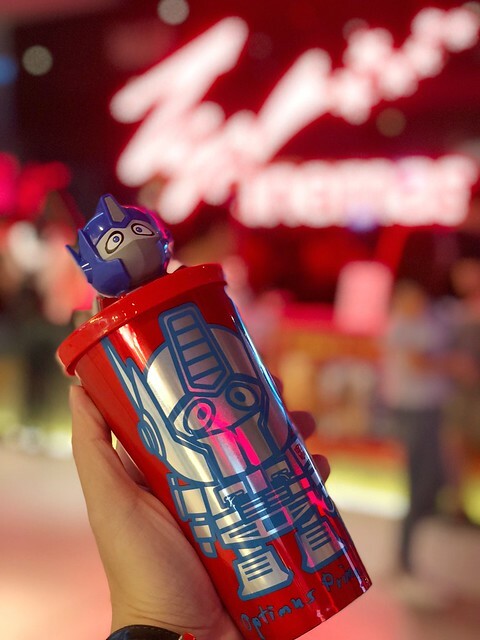 It is available at selected TGV Cinemas locations such as 1 Utama, Sunway Velocity, Sunway Pyramid, Gurney Paragon, Tebrau and Vivacity in East Malaysia. Every Maybank IMAX® theatre is custom designed to deliver the ultimate audio and visual experience. We were impressed the moment we walked into the theater. The effect was amazing. The curved screen which spans wall-to-wall and floor-to-ceiling gives you an incredible feeling of immersion (there is nothing outside the film to distract your attention), and it also enhances the feeling of motion. 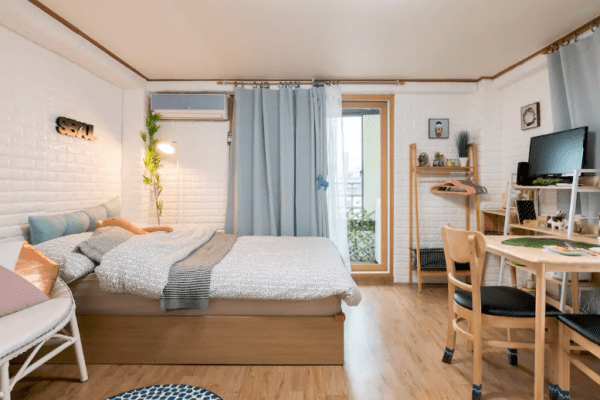 The superb sound system is also very well rounded and immersive. 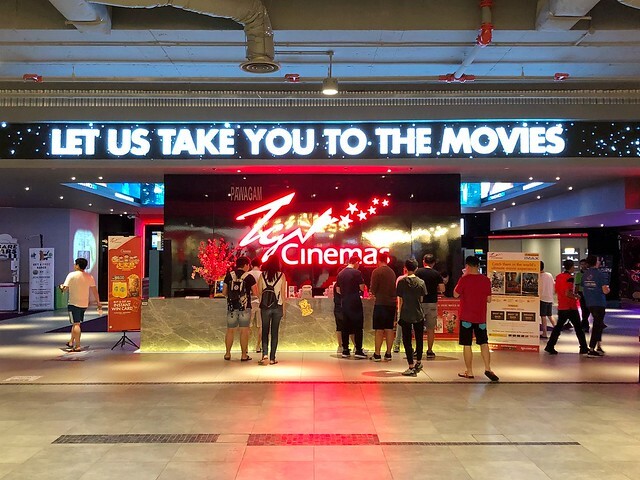 TGV Cinemas’ Maybank IMAX® theatres offer movie fans not only the finest on screen cinema experience available, but also matching levels of comfort in the form their comfortable seats. TGV Cinemas is the best place to watch Superheroes and Action movies. They will be having multiple Home of the Heroes activations throughout the year so like their FB page to find out more about the best cinema to watch superhorse and action films, with the greatest viewing experience. Visit www.facebook.com/profile.php?id=154566927905053 to stay up to date with news. 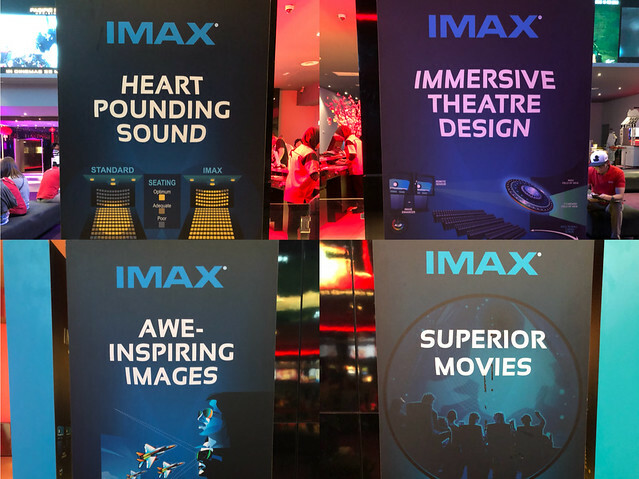 Enjoy an experience unlike any other at Maybank IMAX®, exclusively in TGV Cinemas. So sit back, grab some popcorn and enjoy!